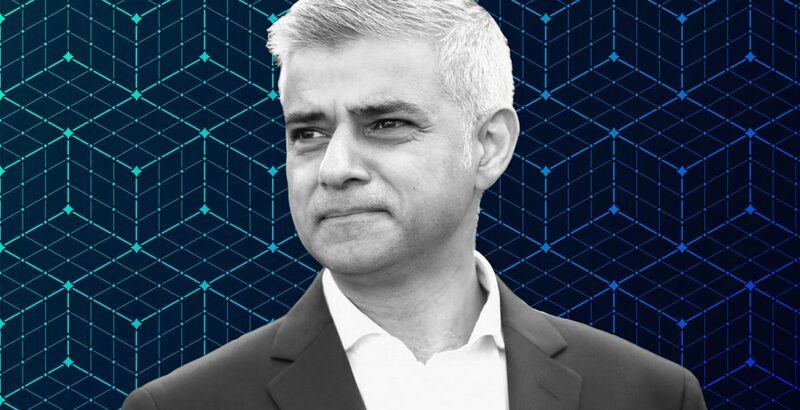 Sadiq Khan, the biggest name at Advertising Week Europe 2019, came with a message that began with advertising but turned into something much more. The talk was skillfully led by Huffington Posts’s Editor in Chief, Lydia Polgreen. She guided Sadiq through questions on diversity, the moral responsibility of agencies and inevitably, Brexit. While the implications of Brexit on London overshadowed any conversation of the future of advertising and communications, this shift from the regular themes of the day was welcomed by the audience. Sadiq made it clear that the industry has a duty to its customers who do not have a choice whether they consume what the industry creates or not. All active members of society are inevitably going to be targeted as some point, and as a result, the agencies are the main guards that stand in the way of inappropriate or harmful material reaching the unsuspecting public. The advertising real estate that the TFL possesses can be some of the most powerful space in London, and Sadiq was open about his intentions to maintain an honest dialogue between agencies and City Hall to ensure that ads that set unrealistic body expectations for Londoners are toned down and regulated. Social media has the power to amplify messages all around the world, often in a space of time that pales in comparison to the effect it will have. The companies controlling these sites need to be more responsible and held accountable for the circulation of harmful or inappropriate material. If not, governments will have no choice but to step in and implicate measures to control and regulate. Sadiq was clear that City Hall felt this way very strongly. Inevitably the topic was approached, but once done so, it seemed impossible to escape from. He urged the industry to use its influence for good if another referendum came. The city and the world has already seen the power of false advertising and an excellent opportunity to claw back respect from the public would be to use the creative skills of the industry in an honest way to benefit an open dialogue if a second referendum came about. The cost of Brexit on London will try and be mitigated as much as possible by the London outlook – ‘London is and always will be open’. The talk swiftly moved onto his plans for the city, crime and opportunity. Throughout all of it, he came across as a mayor who wanted the best for people who came from a similar position that he did. He wants the system to work. He spoke about decentralisation of power, and that it’s not a question of ‘city vs. rural’ but a question of strengthening democracy by spreading power around the whole country. He noted that a big reason why people were turning to extremist parties around the UK was because they feel disenfranchised. He wants Londoners to know that the London dream is still alive and kicking. If you work hard you will get the helping hand you need. Be positive, the city will stay strong despite being in the European Union or not. The people play a huge role in maintaining the ‘feel good factor’ – feeling good about the work you do, the people you meet and the city you live in. He knows he can’t create jobs on his own, but wants to give businesses the space to create the jobs that the city needs.